from Kindergarten – Grade 1. No preparation needed, just print, cut and play! 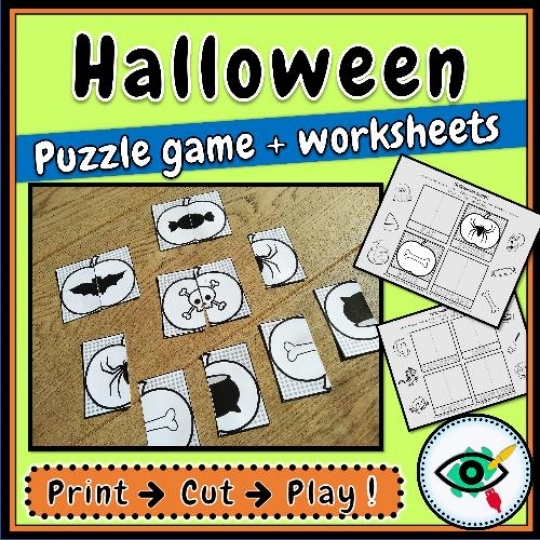 Halloween puzzle matching game with 2 Puzzle pieces. 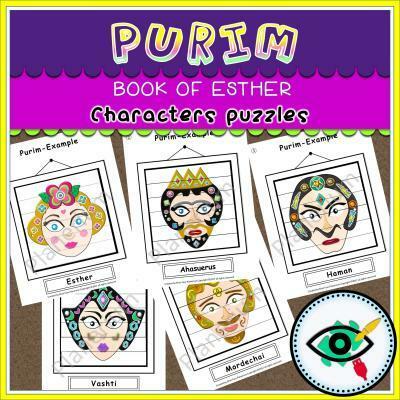 Good to Know: In this product we included worksheets with pasting and coloring activity. * Recommended to print on a cardboard, thick paper or laminate to enable longer use. * Each image can be cut into 4 pieces for an extra challenge. 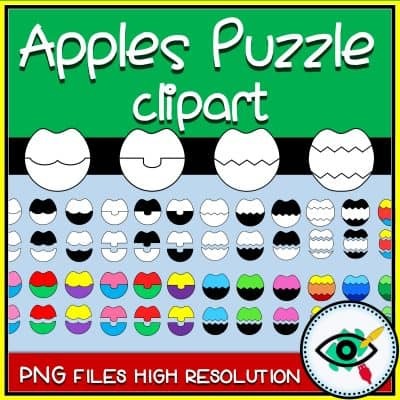 * You can use these puzzle pieces to play as a memory game. when match is made, remove those pieces.